PoE (in 'Mode B') makes use of the 2 'spare' pairs of wires in a 10/100 standard Ethernet cable. These 2 pairs (pin 4,5 = DC V+, and pins 7,8 = 0v) are 'not used' for 10/100 data transmission, however they ARE used for Gigabit data transmission. 'Professional' PoE solutions cost the usual 'arm and a leg', with 37-57v sent down up to 100m of cable (see here for 'proper' PoE specs). 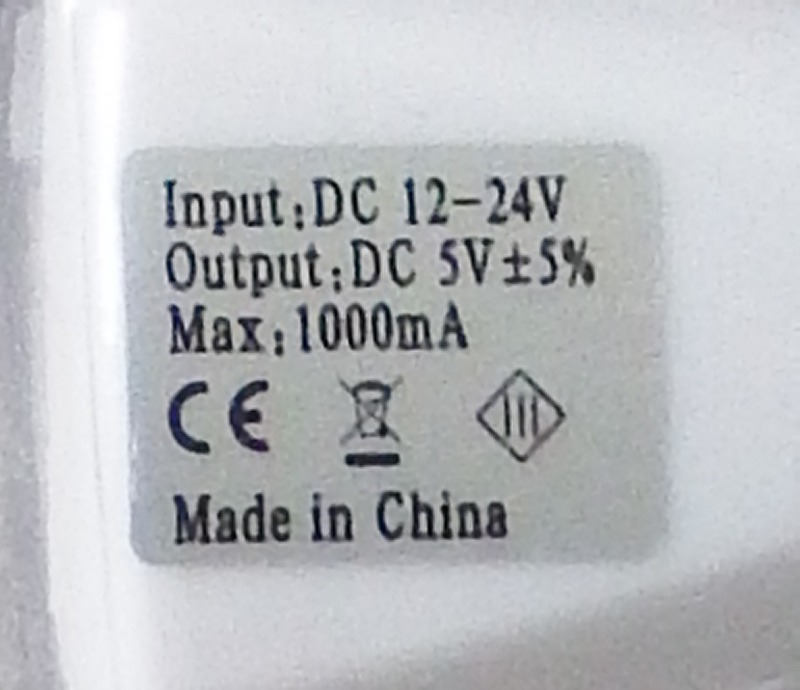 Plainly 'aimed' at the Corporate user base, the DC-DC converters required are ludicrously expensive (the 'cunning use' of a 37v 'minimum' is plainly designed to prevent the use of cheaper regulators, which are limited to 36v max). When going for a DC-DC converter at the Pi, look for a 'buck' converter rather than a 'linear' type (sold by some expensive UK High Street chains, such as Maplins), especially if you are driving more than about 18v down the PoE wires, since (for a 'linear' converter) the higher the 'input' voltage, the higher the heat dissipation. You can find 'buck' style converters in almost every 'USB car adapter'. 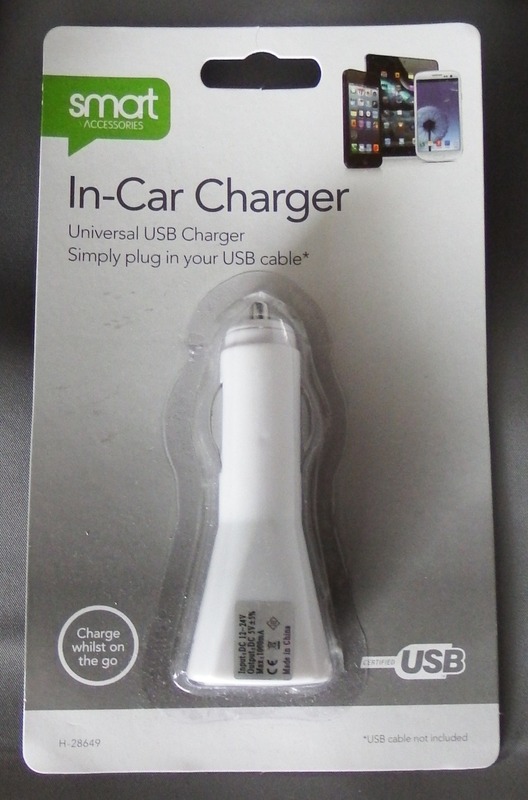 Those (such as the 'Smart' adapter) rated for 'car/lorry' use (12v/24v) can be found for a couple of quid (including micro-USB plug cable) from eBay. Of course you can buy a 'real' PoE 'HAT' - see, for example, one from RS components (for the rip-off price of &pound;25, for which you get the Pi HAT only, no cable, no 'injector' no 12/24v PSU). Don't bother = all PoE hubs are (of course) limited to 100mbs (a Gigabit hub uses the PoE wires for 1000mbs transmission), and (even on eBay), a PoE hub is at least 3x the cost of a Gigabit hub with the same number of ports. Since it costs only &pound;1 for a PoE 'power injector' (or PoE 'split off') adapter and less than &pound;2.50 for a 12v power-block (eBay), it makes no sense to pay &pound;10 a port extra for a PoE hub. Note that the 4+1 port PoE hub rated at 10/100 can only support an 'up-link' data rate of 100mbs. When spread over 4 'down-link' ports that's 25mbs each. If one 'down' port uses the full 100mbs, the other ports must get 0 ! The problem with the Pi B series is that the designers have chosen a 'clever' Ethernet socket that has internal circuitry which shorts pin 4 to 5 and pin 7 to 8 (so far so good) but then feeds them via some sort of internal resistor / capacitor network into the 10/100 receiver transfer circuits !! (see page 3 of the Pi circuit diagram). This, of course, means any 'noise' on these wires (as would be caused by using them to power the Pi) will be 'injected' straight into the Ethernet data wires leading to data corruption and a massive deterioration in throughput. So, in order to use a B series Pi with PoE, you have to 'split off' the pins used for PoE (4,5 and 7,8) from the incoming Ethernet cable before it reaches the Pi (PoE adapters exist or you can physically cut open the cable). The final choice - replacing the socket - risks damaging the Pi motherboard. Of course you also need to 'feed in' the PoE DC voltage at the LAN end - and an Ethernet hub with 'real' (48v) PoE costs an 'arm and a leg'. You can find 12v or 24v PoE hubs on eBay for not much more than one without, however most have only 4 sockets, many are limited to 500mA per socket and (of course) all PoE hubs are limited to 100mbs. By far the best solution (and the only solution for those using Gigabit hubs) is a pair of PoE 'split in/out' adapters. These can be had on eBay for &pound;2 the pair (or more than double that from a 'Pi shop'), and an off-the-shelf 2A+ 24v 'power block' can be found for less than &pound;5 (or 12v 2A for less than &pound;2.50) if you search around on eBay. The Ethernet socket is not fitted to the A, so there is plenty of space to 'stick' a DC-DC converter (the output of which can be wired to the USB power-pins, although you will have to bridge the USB 'reverse protection' diode). Assuming you want to 'talk' to the Model A Pi by Ethernet (why else did you run the wires ? ), you will then need a USB to Ethernet 'dongle', about &pound;2.50 from eBay (the Ethernet comms chip (LAN9512) is simply not fitted to the Model A) = see below. The plastic case of most 'USB to Ethernet' dongles can be popped open (the rest can be cut open) allowing you to 'get at' the PoE pins inside - indeed in some cases it's even possible to add a DC-DC regulator inside the dongle ! I've not (as yet) found any 'dongle' using the same sort of 'clever' Ethernet socket (that feeds noise from the PoE wires into the 100mbps pins) as used by the Pi B's, however if you do run into one then you will need a PoE 'break out' adapter between the incoming Ethernet cable and the USB dongle. As per the A/A+, however, the Pi Zero (which effectively replaces all but the Pi B3) has the advantage that you can power it straight from it's USB data socket without even needing to add wires or bridge diodes ! So PoE is actually a lot easier to use with the Pi Zero (even compared to the A/A+). Just open up the USB to Ethernet 'dongle', wire the incoming PoE (pins on the Ethernet socket) to the DC-DC converter, then wire the 5V (output from the converter) direct to the micro-USB 'feed in cable' pins = and case closed ! Note. For the Pi Zero almost any 'off the shelf' 12/24v car/lorry 'cigarette lighter socket' USB power adapter can be dismantled and the insides will often be small enough to fit inside an 'Ethernet-to-USB' dongle (especially after de-soldering the full sized USB socket). However, if you are using an 'Ethernet+3port hub' dongle, then the typical car adapter (rated at 500mA) is not going to deliver enough power (3 ports at 500mA each = 1.5A !). So you will need a 12/24v DC to 5v DC converter rated at 2A, and these are actually cheaper than the Poundshop 'car adapter' ('5PCS DC-DC buck adjustable step down Regulator' can be had for &pound;3.40p, eBay = so 68p each). The PCB width is only 11mm (length 17mm) so these will fit within most USB Ethernet 'dongles' (they are rated for a continuous current of 1.8A, same as the 'headline 3A' product). In short, the ease of using it with PoE is just one more reason to stick with the Pi Zero. This page last modified: 29th May 2018 14:35. Page Clicks to date: 6. User 54.90.86.231 @ ec2-54-90-86-231.compute-1.amazonaws.com.